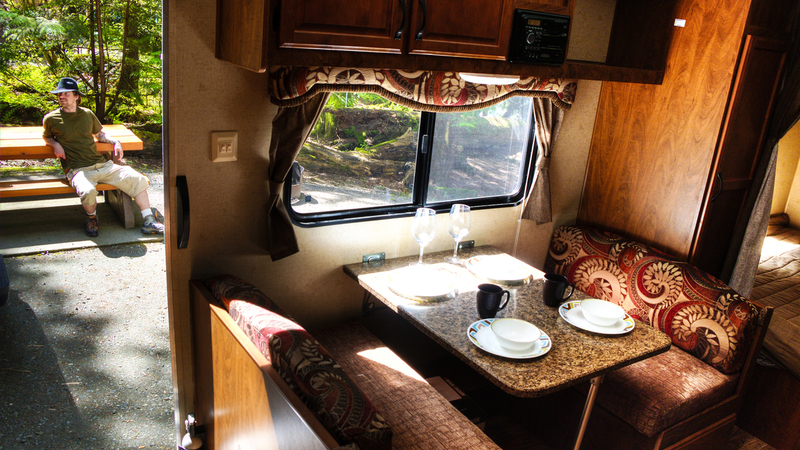 Looking for a relaxing outdoor experience with all the comforts of home? Enjoy the best of both worlds without all the towing, parking, leveling, and hooking up to services. 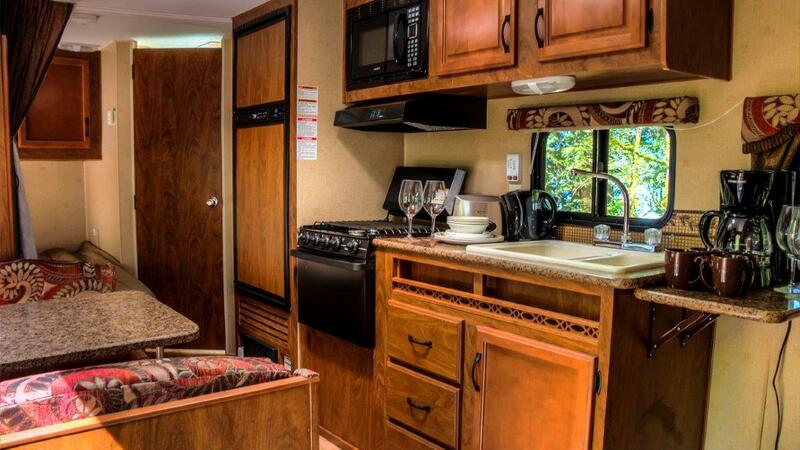 We will have everything ready for you in one of our stationary travel trailers. Spend your days canoeing, swimming, hiking, fishing or simply enjoying the pristine lake and surrounding old growth forests. 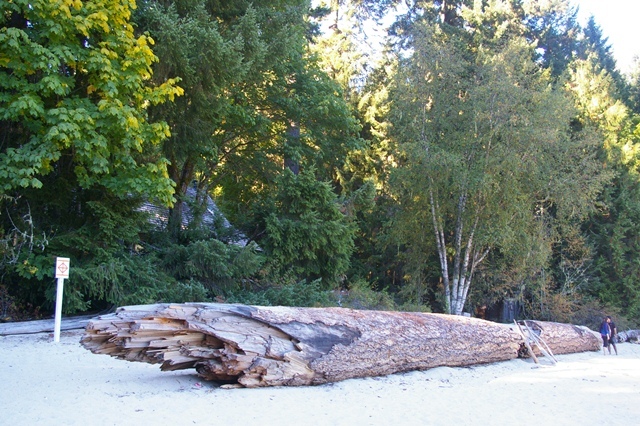 Available at Cultus Lake and Chilliwack Lake Provincial Parks. 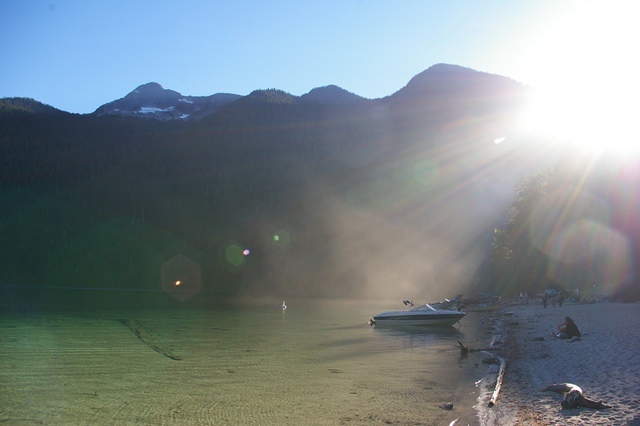 One of the most popular summer destinations in the Lower Mainland, Cultus Lake Provincial Park is located 11 kilometers southwest of Chilliwack. 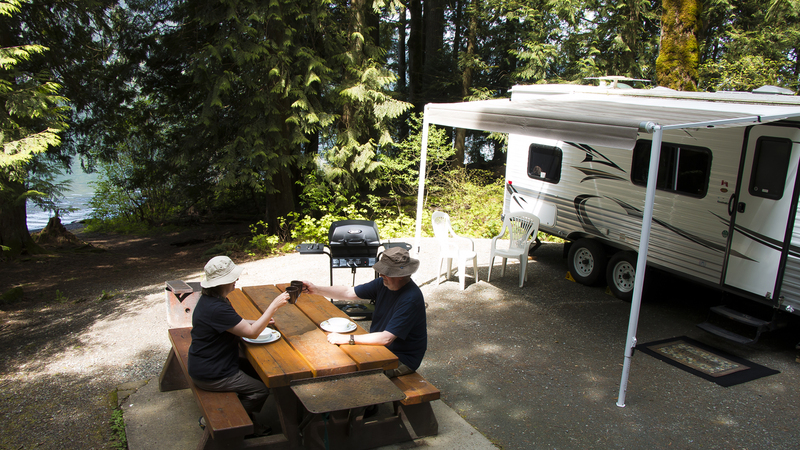 There are two trailers available for rent at Cultus Lake. 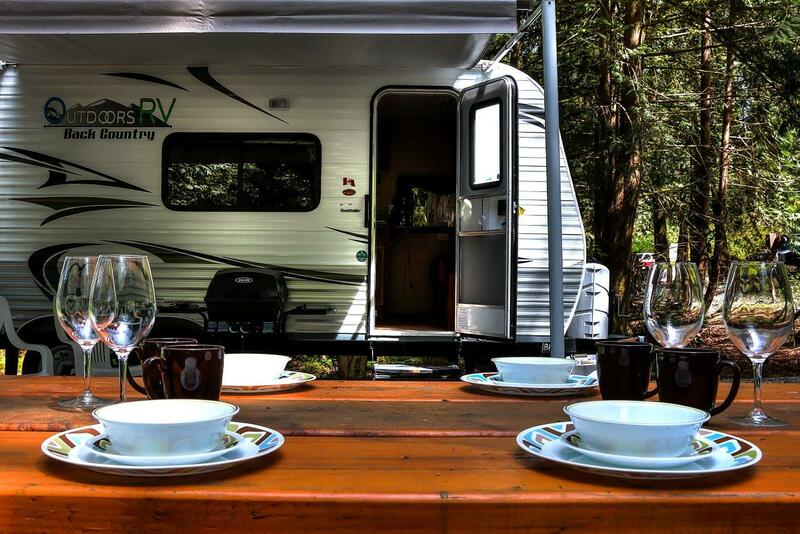 Everything you will need to enjoy your outdoor adventure is supplied: electricity and water, barbeque, picnic table and fully-equipped kitchen. The park is a great place to fish, power boat, windsurf, stand-up paddleboard, and hike. Bookings open Feb 1 each year with dates available from May long weekend through to Thanksgiving. No smoking and No pets allowed in the trailers. 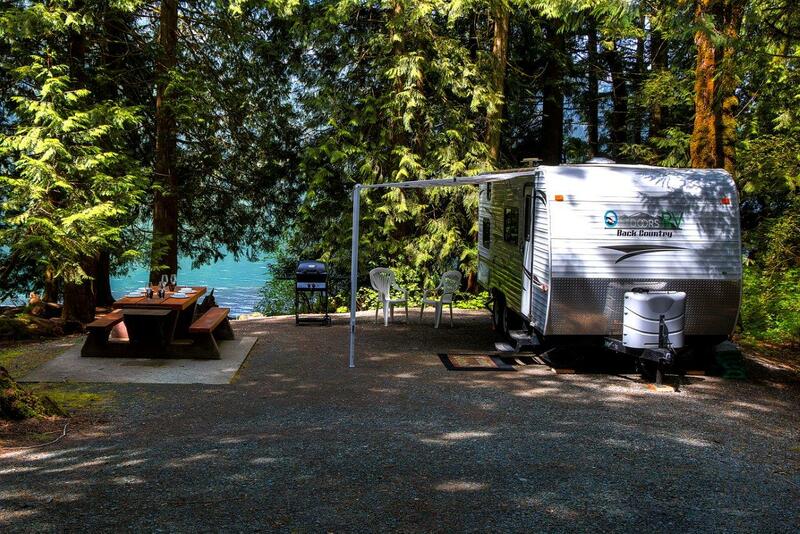 Experience a pristine valley-bottom lake surrounded by old-growth forest from the comfort of your 28 foot trailer located in Chilliwack Provincial Park. 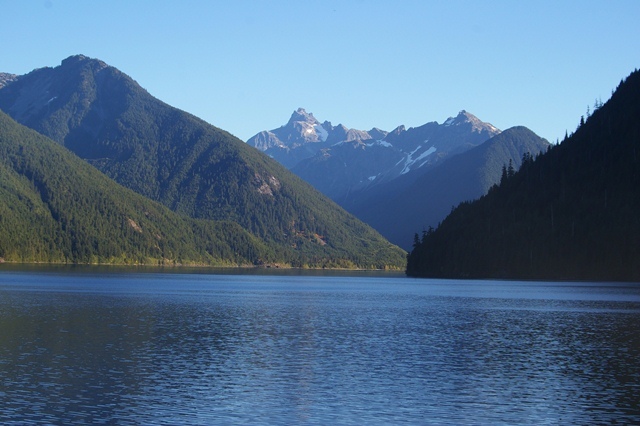 Nestled in the Chilliwack River Valley just two hours from Vancouver, you will feel like you are thousands of miles away. Spend your days canoeing or kayaking, swimming, playing with the kids at the sandy beach and playground, hiking, or just relaxing in the serenity of your campsite. Everything you will need to enjoy your outdoor adventure is supplied: electricity for heat, light and power as well as water for washing dishes and using the washbasin, shower and toilet. 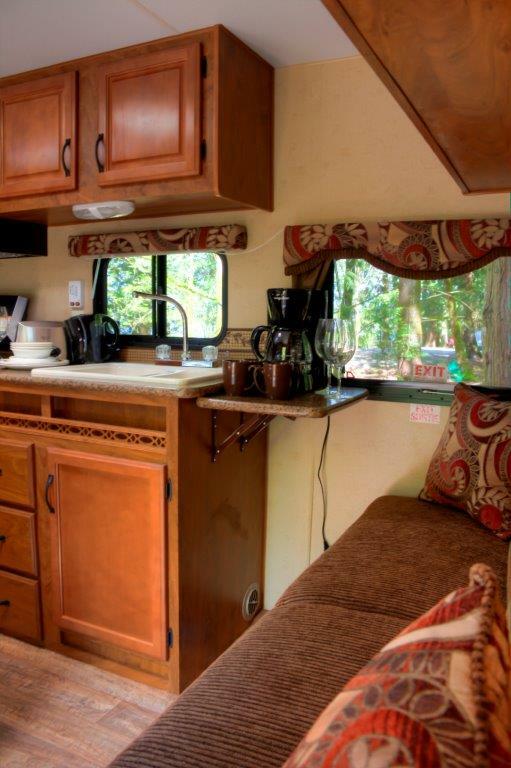 Also ready to use is a barbeque, picnic and food preparation tables and fully-equipped kitchen. 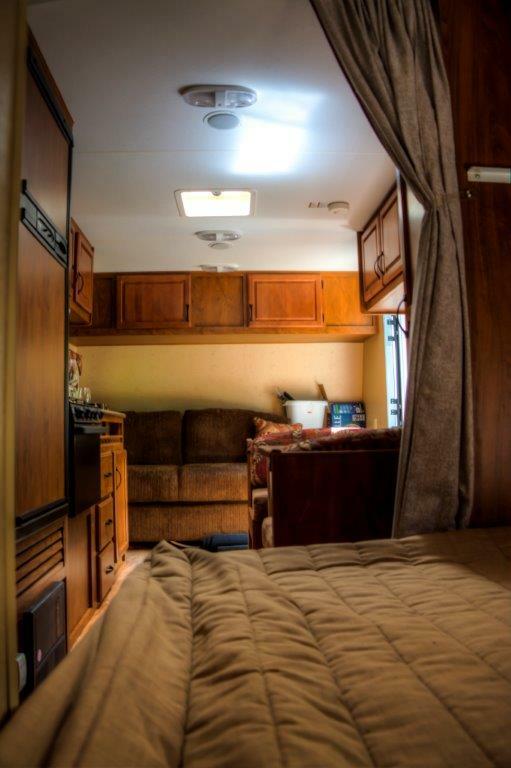 Check out a virtual tour of the trailer by clicking here. 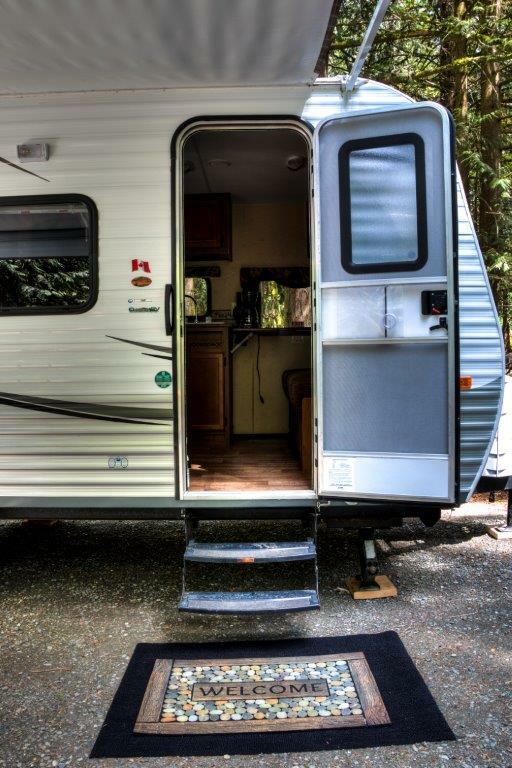 Note: Trailers require a minimum two night booking on regular weekends and a minimum three night booking on long weekends.